 MOBILE, Ala. – University of Mobile recently played host to 36 Alabama and Florida secondary teachers as part of the School and University Partners for Educational Renewal (SUPER) Teacher Program. The five-day workshop which focused on the Civil War in the American South was jointly sponsored by the Alabama Humanities Foundation and the Florida Humanities Council. Dr. Lonnie Burnett, executive dean of the College of Arts and Sciences at University of Mobile, and Dr. Sean Adams, chair of the history department at the University of Florida, served as lead scholars for the week. Featured speakers included Dr. Michael Robinson, assistant professor of history at UM; John Sledge, senior architectural history for the Mobile Historic Development Commission; and Mike Bunn, director of Historic Blakely State Park. The invited educators experienced a combination of classroom lectures/discussions and field excursions to relevant historical sites.